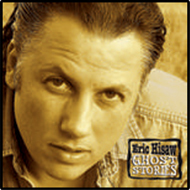 Roots rocking Americana songwriter Eric Hisaw has released five full length album, his latest being "Ghost Stories". A mix of Rolling Stones inspired rock'n'roll and the storytelling lyricism of Texas outlaw country, Lonestar Music's Richard Skanse says "with the 10 just-about-perfect tales of hard-traveled and weary-hearted workingman blues... the journeyman songwriter, guitarist and singer delivers his first stone-cold masterpiece". While Ghost Stories contains many of the same themes Hisaw's previous work has covered, family, small town adolescence, wanderlust and dysfunction, this time out the songs are more personal. "Most every song is based on something that actually happened to me, even when I changed names and places, I still left a big piece of myself in there." Adding to the lyrical grittiness is a tougher rocking sound. Longtime musical accoplices drummer Vicente Rodriguez and bassist/keyboardist Ron Flynt return. "We've played a lot of gigs and made several records together now and have developed a real natural way of playing off one another. The record has a real 'live in the studio' feeling. I mean there's a ton of overdubs on there, I play three guitars on almost every song, but most of the hooks and the real essence of the songs were caught in the basic tracks on day one." The addition of legendary steel guitar master Lloyd Maines on four tracks is an added bonus. Maines blends tasteful pedal steel with Hisaw's telecaster fills on a pair of tunes and contributes dobro and lapsteel on two others. 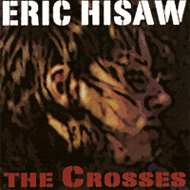 Two artists with albums recently produced by Hisaw add background vocals. Chrissy Flatt ( New Mystery Girl) handles the lion's share of the harmonies, while country singer-songwriter Bracken Hale chips in on one cut. The opening track sets the tone, tracing the adolescent memories of friends and relatives gone missing over stinging guitar lines and driving drums. "Johnston County" is a Chuck Berry styled rocker about an eye opening road trip with an elder. "Payphone" captures a moment in time with a Johnny Cash meets JJ Cale train beat and atmospheric pedal steel guitar. "California", "Lonely Road" and "Don't Live Here" are rocking takes on friends and lovers from the past, while "The Love She Wants" is a shuffling country weeper. "Talk To Me" is roots-rock meets 70's glam. The album finishes up with "Albuquerque" an uptempo Bakersfield influenced tale about a lost hitchiker at a New Mexico truckstop, and "Sleep" a waltz time lullaby to the child of hard partying parents. 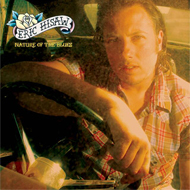 Born and raised in Las Cruces, NM and based in Austin, Tx for the better part of the last two decades, Hisaw has released five albums of original hard driving country rock. His previous two efforts 2006's The Crosses and 2008's Nature of the Blues made positive headway in the grassroots press and radio, reaching #2 and #3 respectively on the Freeform American Roots chart, living up to the promise made by his youthful 2000 debut Thing About Trains. Now in 2011 Ghost Stories finds the artist hitting his stride, the evocative imagery and lyrical density countered by the spririt in the grooves and bound together by the dedication and experience of a hard traveled seeker committed to reporting his findings from the lost highway. 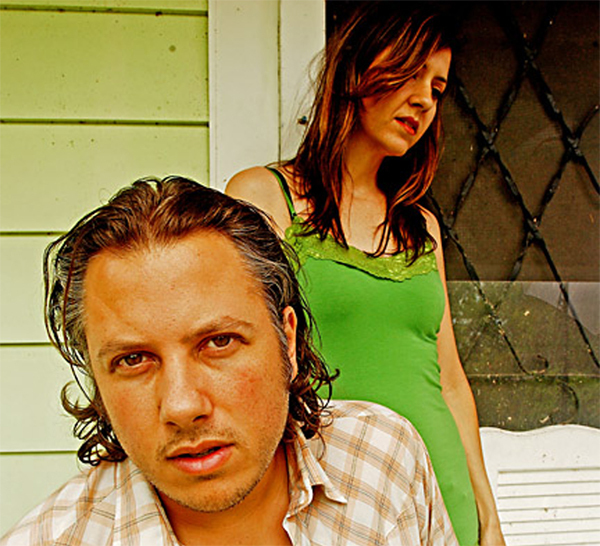 A great listen for fans of Joe Ely, Dave Alvin, Steve Earle and Alejandro Escovedo.